Economy and Premium dressings suitable for all kinds of food preparation and storage environments. 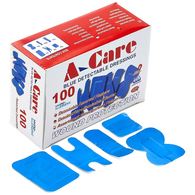 These blue metal detectable catering plasters make it easy to detect dressings both visually and using metal detection technology – for superior hygiene. 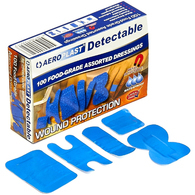 Add to your first aid kit, enabling swift medical attention in the event of a cut in the workplace. 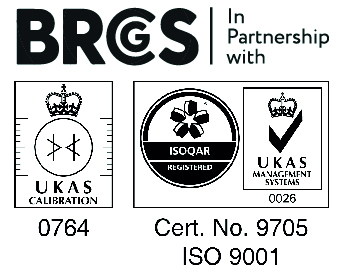 Order metal detectable plasters from Klipspringer.